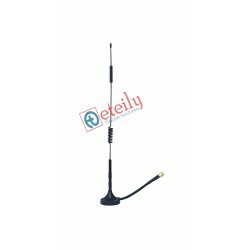 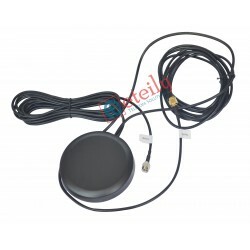 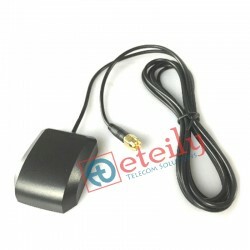 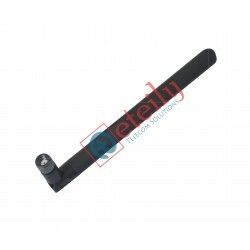 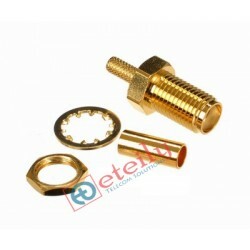 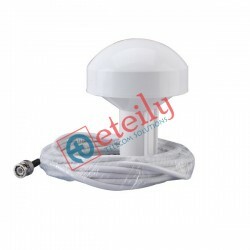 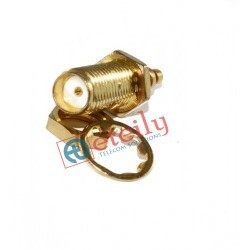 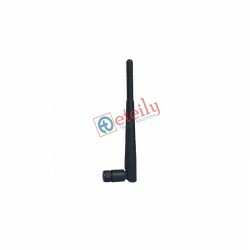 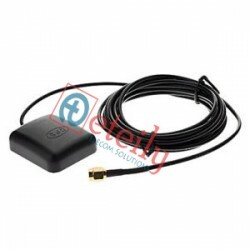 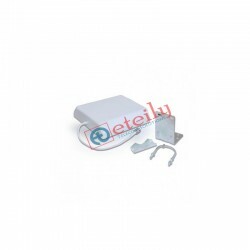 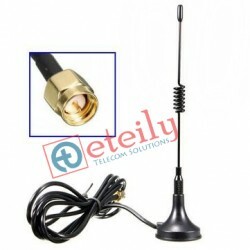 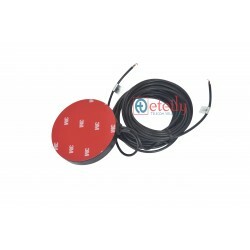 GSM Antenna high performance with gain of 2-3dbi and SMA male RP connector for GSM device. 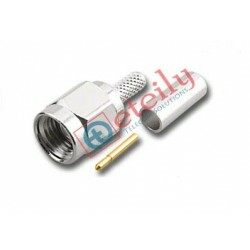 Point to point & Point to multipoint applications. 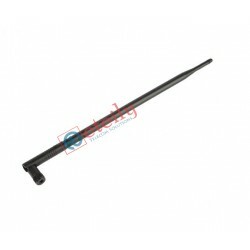 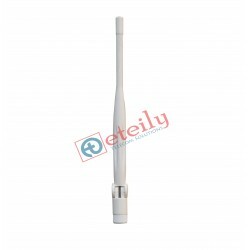 The Omni antenna can transmit and receive GSM signals from any direction.